Shown in 377702 fabric made of polypropylene and comes standard with two 18" style #13 pillows shown in 379607 made of cotton. Also available in leather. See store for additional fabric and leather selections. 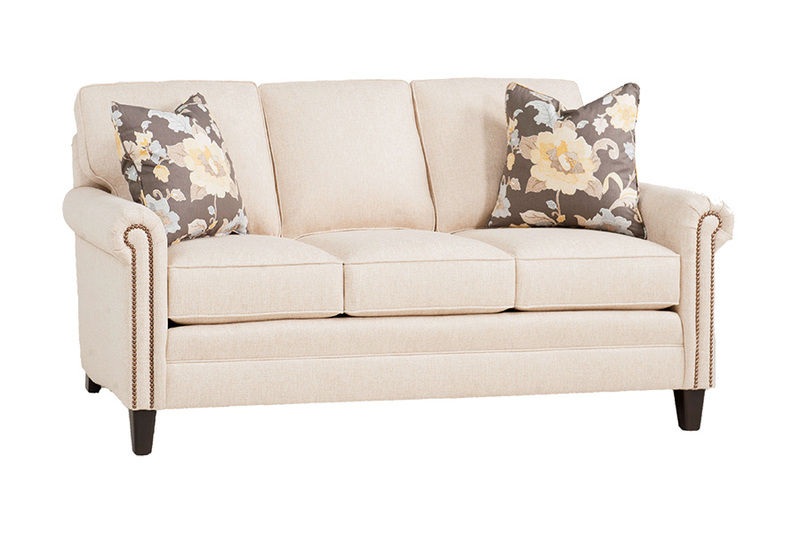 CARE: Clean couch fabric with either water-based cleaning agents, foam, or pure petroleum distillate-based solvents. Pillow fabric should be cleaned with pure petroleum distillate-based solvents only.